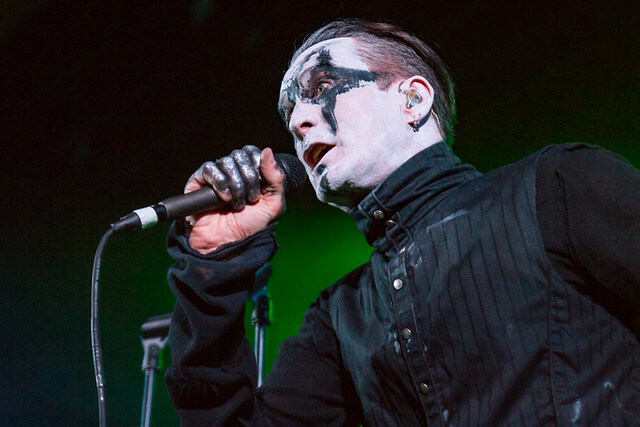 Posted on 10/11/2017 by paivi	in Live Review and tagged industrial, KMFDM, Mark Walk, Nivek Ogre, ohGr, Skinny Puppy, State Theatre. Posted on 10/09/2017 by paivi	in Live Review and tagged EBM, Falls Church, Germany, industrial, industrial metal, KMFDM, Sascha Konietzko, State Theatre. 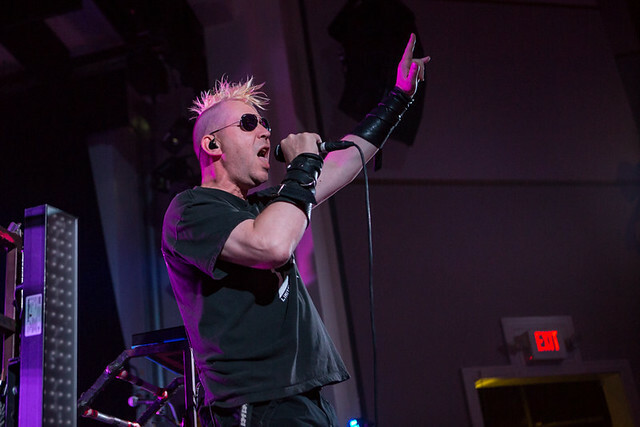 KMFDM, the industrial collective founded by Sascha Konietzko in 1984, visited the State Theatre in Falls Church, Virginia, on Thursday to play songs from across the band’s catalog. Posted on 09/21/2017 by Mickey McCarter	in Live Review and tagged Germany, glam, heavy metal, industrial, KMFDM, Lord of the Lost, metalcore, State Theatre. 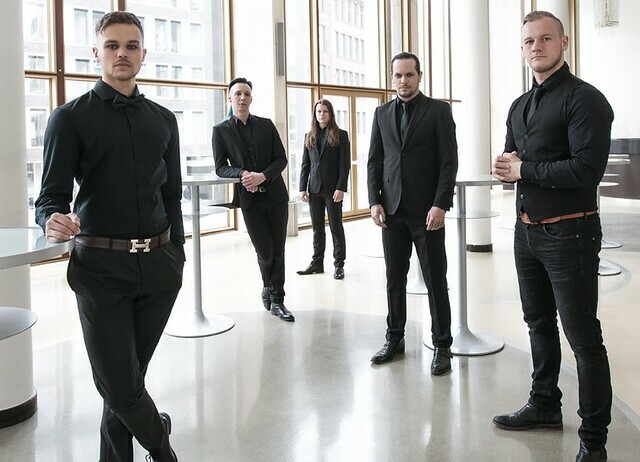 Sept. 25 Update: Sadly, Lord of the Lost announced today that they experienced overwhelming difficulties in obtaining US visas for the tour, so they have canceled. Posted on 09/15/2017 by Mickey McCarter	in Live Review and tagged EBM, Germany, industrial, industrial metal, KMFDM, State Theatre. 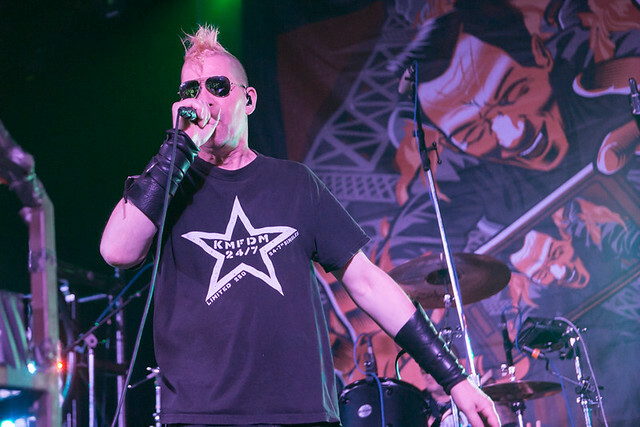 Sascha Konietzko founded German industrial rock band KMFDM in 1984, and the collective has gone onto release 20 studio albums. KMFDM released Hell Yeah, its most recent album, in August va earMUSIC and KMFDM Records. The band spends the month of October touring the United States with a stop at the State Theatre in Falls Church, Virginia, on Thursday, Oct. 5.